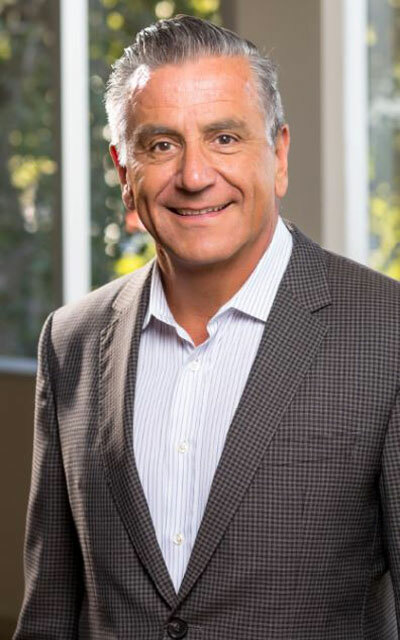 Tony Petros, a Principal at LSA, will join the panel discussion on the ever-changing effects of climate change on land planning. 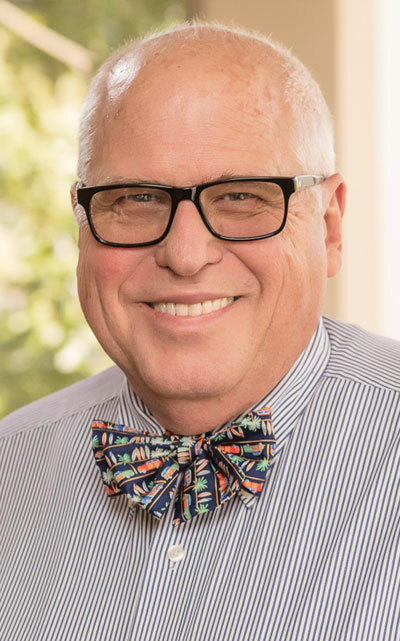 During his 34 years with LSA, Tony has prepared and supervised a variety of transportation projects, including Regional Transportation Planning, Impact Analysis, and Parking Analysis. His range of experience covers large-scale land development, capital projects, and smaller detailed operational analyses. Michael Hendrix is one of California’s leading climate change and air quality scientists. He is the recent recipient of the AEP “Professional Achievement Award”. AEP specifically recognized that “his commitment to balancing the need for industrial, commercial and residential development projects in California with the reduction of greenhouse gas emissions and air pollution is evident through his dedication to air quality evaluations and mitigation that significantly reduce air pollution generated by the expansion of these markets.” Mr. Hendrix is the current Chairperson for the AEP Climate Change Committee. In that capacity, he provides leadership within AEP on the issue of climate change and analysis of greenhouse gas emissions. He will moderate and serve on the panel for the two topics below. 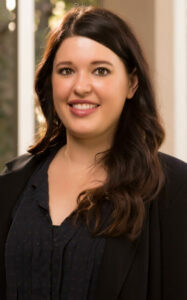 Alyssa Helper, a Senior Environmental Planner at LSA, will serve on a panel to address the many questions that arise when working with the fair argument standard such as what CEQA practitioners should be looking for and wary of when preparing an Initial Study. The presentation will provide a brief overview of the fair argument standard, review the statutory and regulatory basis for it, and discuss recent court decisions addressing how much evidence must be present before a “fair argument” exists. What is So Fair about the “Fair Argument” Test Anyway? Lynn Calvert-Hayes, Ryan Bensley, Theresa Wallace, Ashley Davis, Christina Hirt, Stephanie Roberts, Nicole West, and Carl Winter. 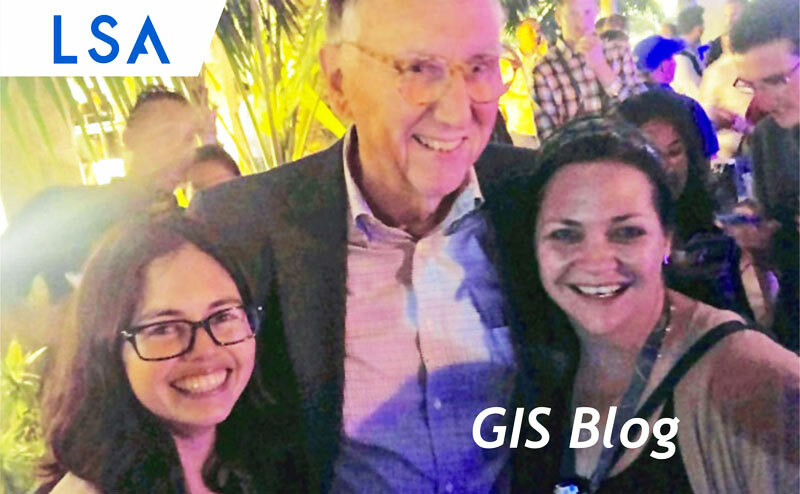 LSA GIS Attends the ESRI User Conference! Is the Watering Program for Your New Restoration Site Optimal?